Now, they've gone ahead and hired Jason West, a former co-founder of Infinity Ward and Respawn Entertainment. That franchise could be a battle royale game like Fortnite; but, the more likely option is that West is working on a completely different style of game. Geoff Keighley broke the news via Twitter. This must be a big addition to the company in terms of game development. Additionally, West has apparently been reporting to the Epic Games offices for about a month now, according to Keighley. It was not clear whaat Jason West was set to do after leaving Respawn. 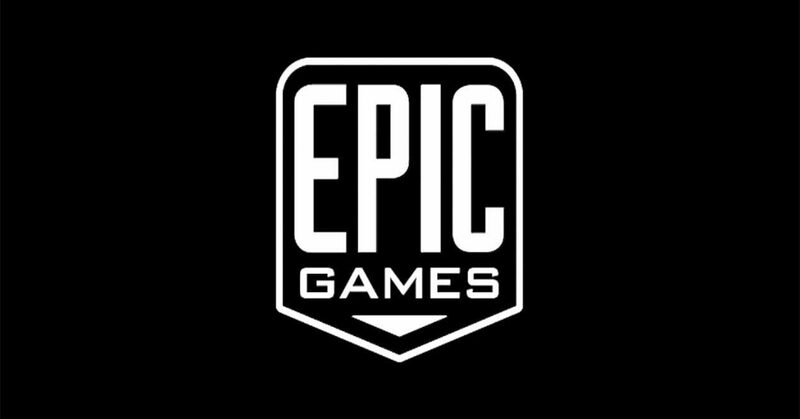 While we haven't heard directly from Epic Games about this matter (and we might not for some time) the thought of West now working with the company is an interesting one. Fortnite has become an worldwide news story because of its popularity, with Grammy-award winning musicians, and star athletes all loving the game. Epic will continue to make more games in the future, but with West tagging along, who knows what'll come out next?